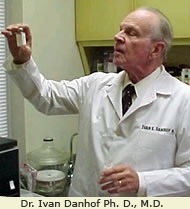 Dr. Ivan Danhof, Ph.D., M.D. (considered the “Father of Aloe Vera”) is one of our most valued co-researchers and resources. 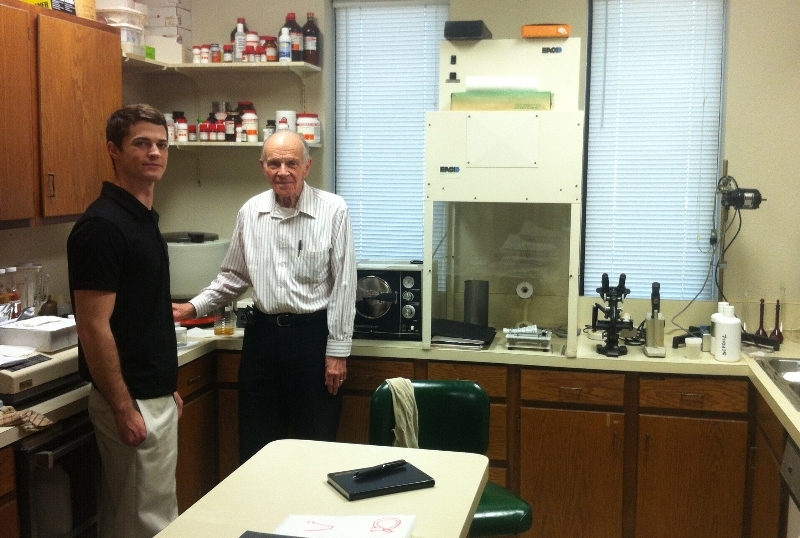 Although Dr. Danhof is no longer involved in medical practice, full time is still focused on laboratory, analysis work and direction on issues of biological testing in these unique situations. my ill mother who after having a colostomy done on Christmas…started to have diarrhea again. She is 84years young but is very weak and unable to put on weight because of the diarrhea. I need your help,what is the best brand and where to I place a order…please. I sincerely apologize for the very delayed response, I am just learning this new system. Many of the brands out there reference Dr. Danhof, considered by many, the “father of Aloe Vera”…. and because of his continuing scientific work. 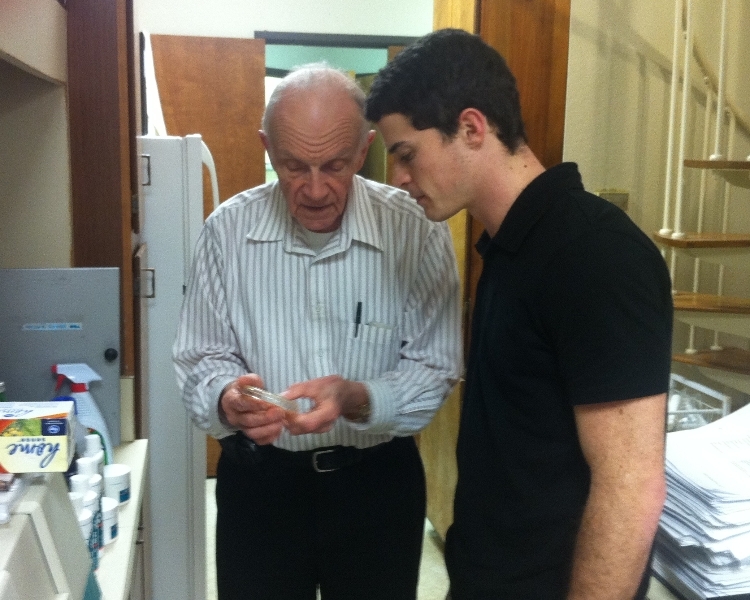 In his late 80s, he is still actively working in his labs. Most of the companies are NOT using his actual products…. HOWEVER …. his actual products ARE still being developed, manufactured, and sold …. primarily through practitioners. 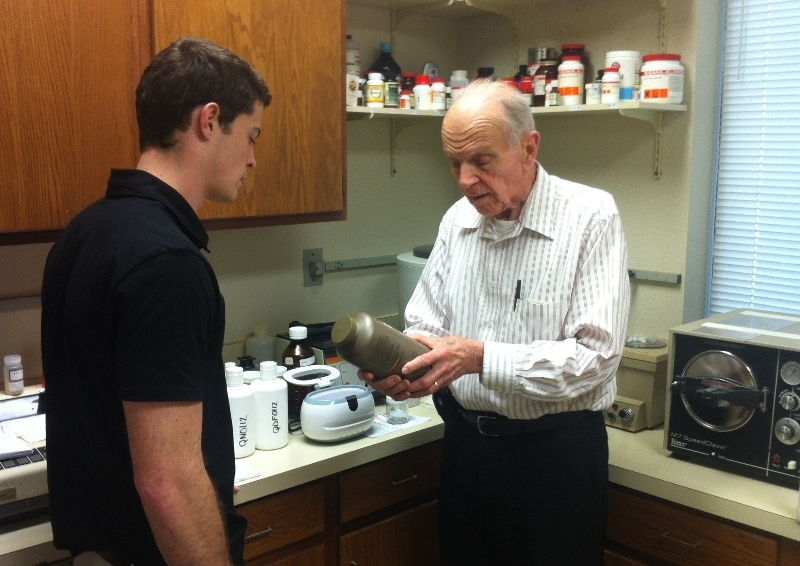 Dr. Danhof’s son-in-law owns a distribution company which handles the “real” products. His name is Bill Haga @ IED Limited, 222 S.W. 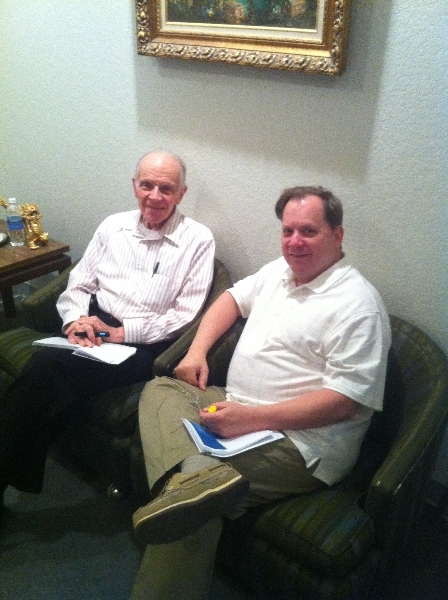 2nd Street, Suite 103, Grand Prarie, TX 75051, 972-262-1146 (voice) 972-263-1059 (fax). I am sure he will be able to provide you the info on the “real” products you are looking for. Again, I am truely sorry for the dalay … and hope this helps!